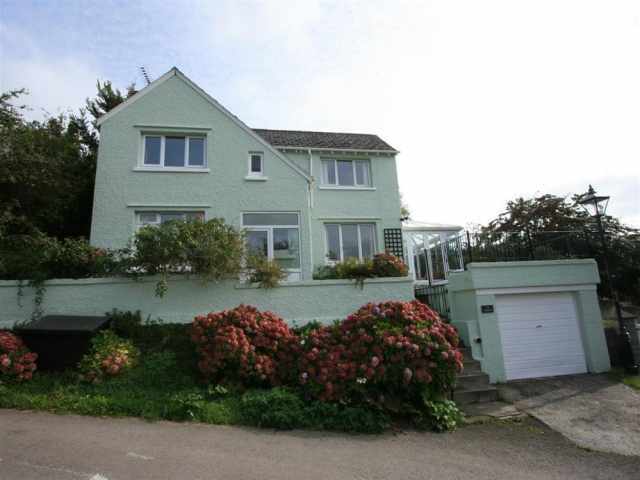 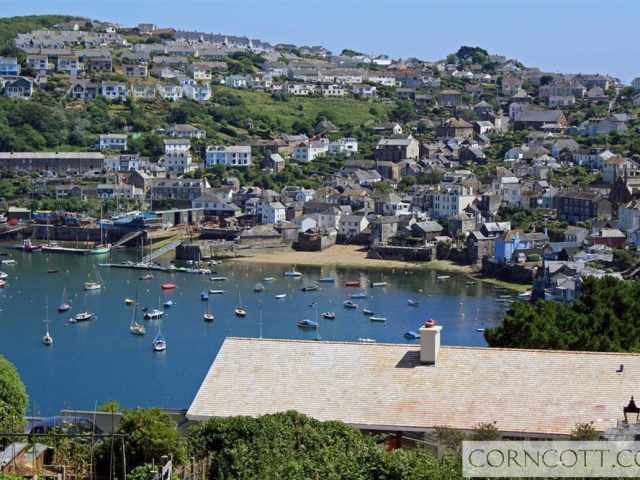 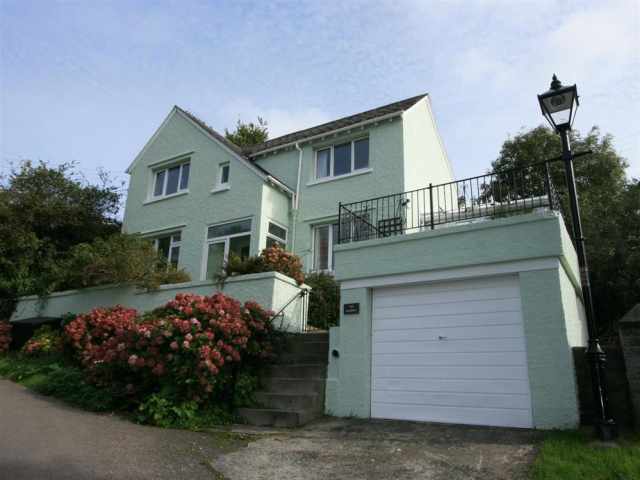 A spacious detached double-glazed house standing in an elevated position, up the hill from the Old Ferry Inn at Bodinnick, across the water from Fowey. 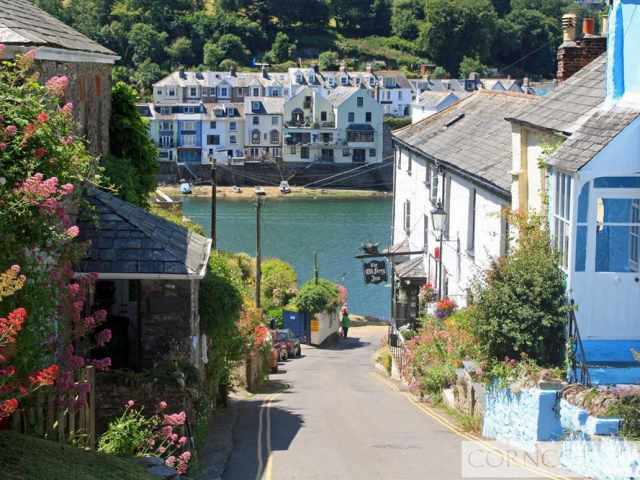 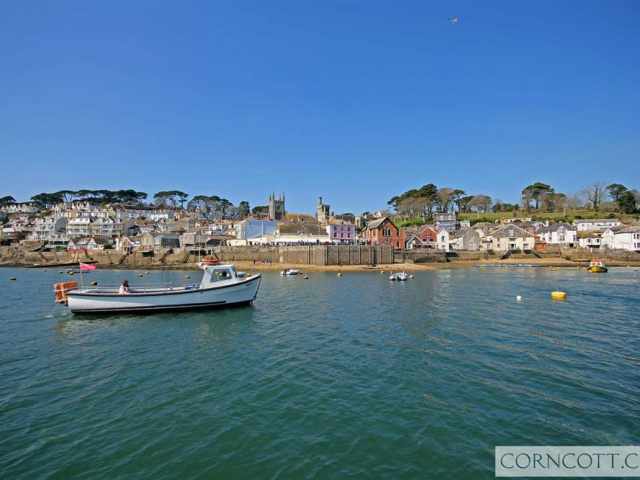 The Bodinnick ferry offers a regular service across the river to Fowey which has a wide selection of shops, pubs and restaurants is just a couple of minutes walk down the fairly steep hill where there is a pub and restaurant. 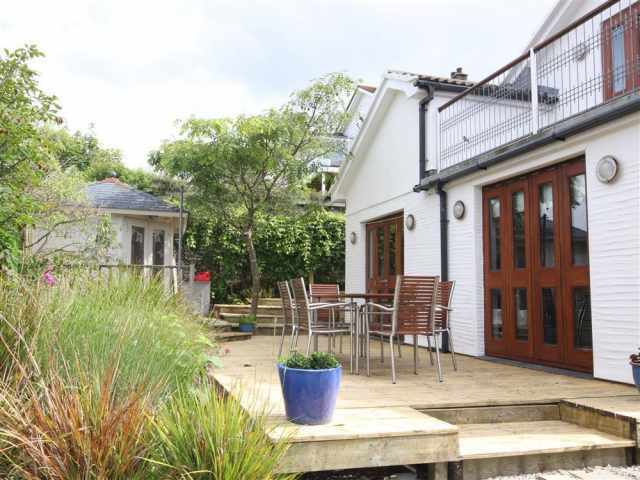 The house is approached by a flight of railed steps and a pathway to the front door where a couple of further steps lead to the entrance porch and central hallway. 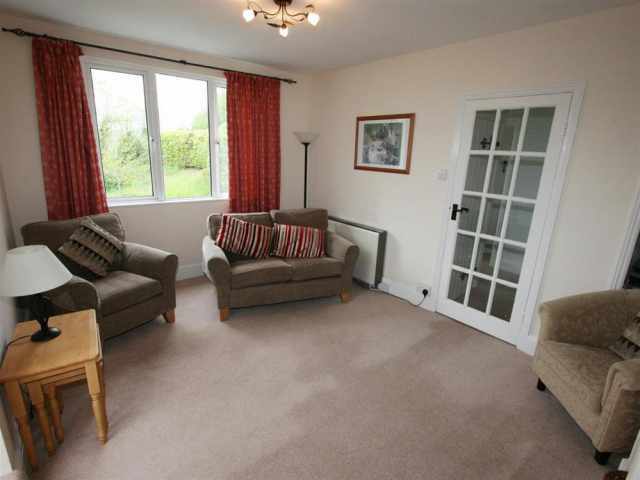 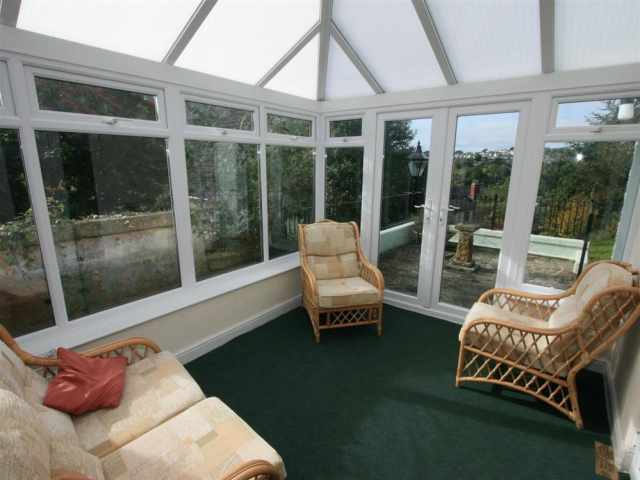 Off the hallway is a comfortable sitting room with a conservatory which leads onto a small sun terrace above the garage. 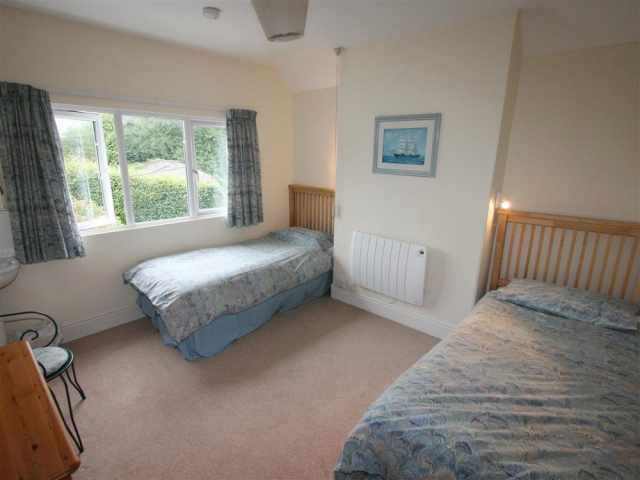 On the other side of the hallway is a dining room/fitted kitchen with an adjacent laundry room and separate W.C.
Upstairs are a refurbished bathroom W.C. with hand basin and shower over the bath and three bedrooms, one with a 5ft double bed and one with two single beds, both have wash basins and partial river views. 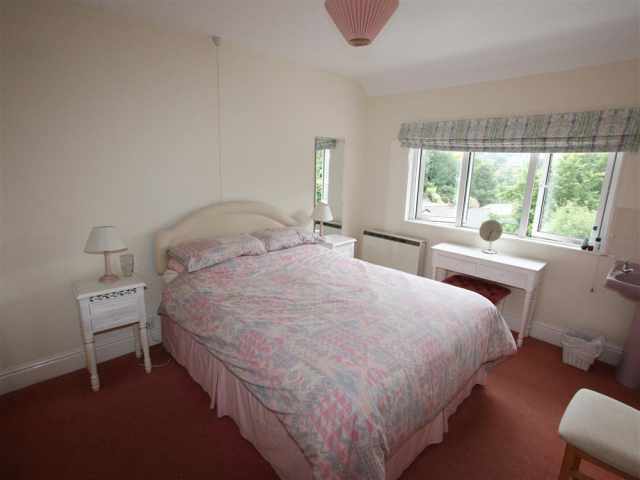 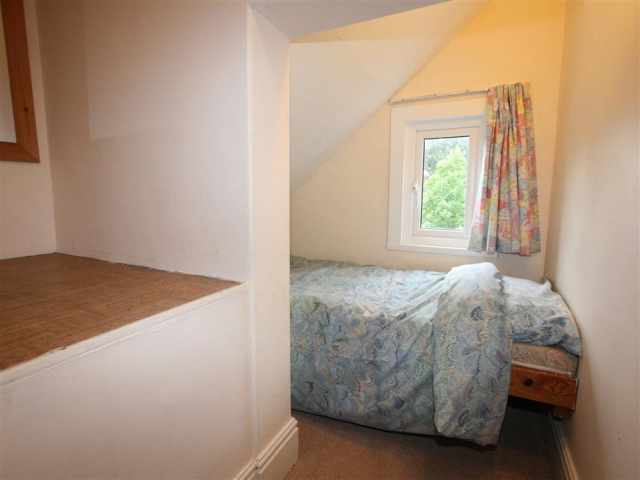 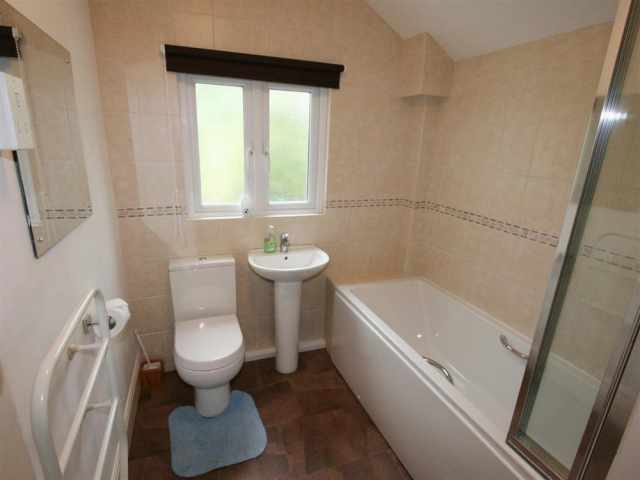 The third very small room has a childs single bed tucked under the eaves measuring 2ft 6in x 5ft 8in and is only suitable for the under 12s. 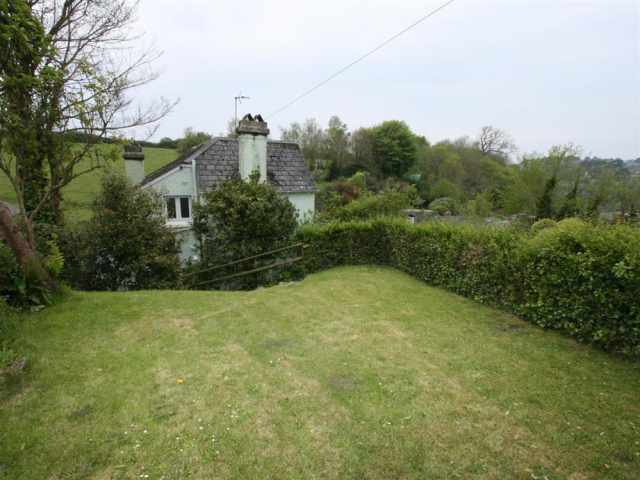 A small grassy garden is reached by a dozen steps leading up to one side of the house where toddlers and pets will require supervision. 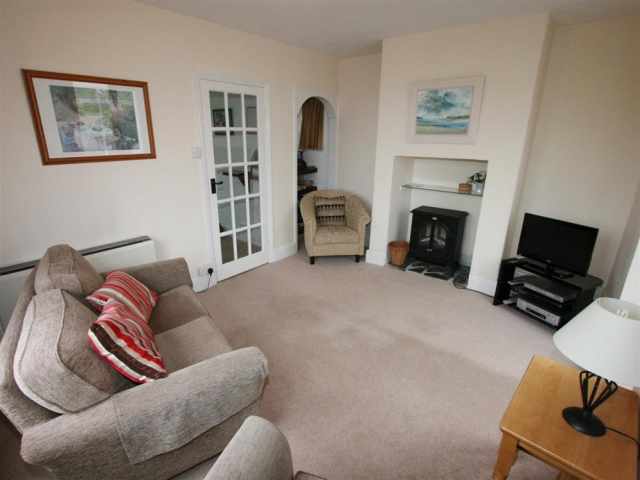 Parking is available both in the small garage and at the front of the property.